Cindy's 30+ years of experience includes business - start-up and Fortune 500 companies - and nonprofit leadership. Her career started in Silicon Valley where she was responsible for business development, sales, marketing, and customer service. 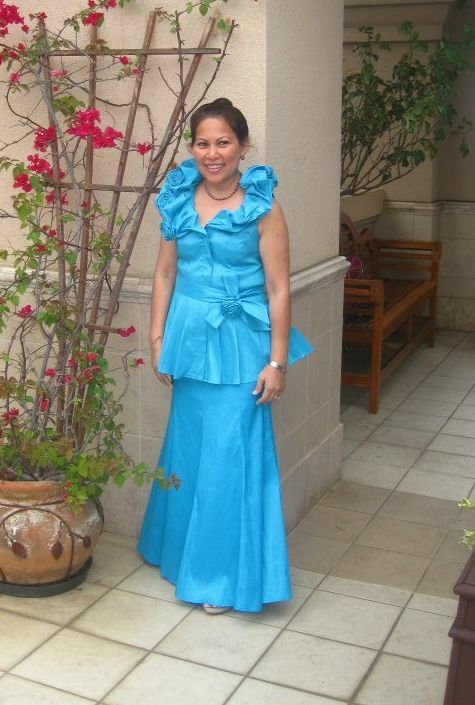 In 2009, she was the founding executive director of the Hawaii Meth Project. Most recently, at AUW, Cindy has focused on disrupting the traditional nonprofit culture, evolving the organization's strategic direction and operations and raising expectations of engagement in the community. Under her leadership, AUW has become an innovative partner, developing deeper relationships cross-sector, strengthening its discipline of operational efficiency, and elevating collective impact to facilitate significant and lasting social change. Sonja is the Executive Director of the National Association of Social Workers - Hawai'i Chapter, where she advocates for social workers and the social work profession. Sonja is a Licensed Social Worker. In addition to her work at NASW, she is the owner of Heart Horses and specializes in animal assisted therapy. She is certified through EAGALA and OK Corral in Equine Therapy and is also certified as a Therapeutic Riding Instructor by PATH. She also brings her therapy dog Milo to work with clients. Sonja earned her MSW at the University of Hawai'i School of Social Work, class of 2014, with a certification in Non-profit Management from the University of Hawai'i Public Administration Program. She has a BA in International Studies from Earlham College. Gail Lerch is a key executive at Hawai‘i Pacific Health, one of Hawai‘i’s largest employers and a leader in healthcare on the local and national fronts. Over the years, her competence and unique talents have expanded Gail’s role as executive leader to be involved with nearly every aspect of Hawai‘i Pacific Health, its four hospitals, over 70 service locations, and nearly 7,000 employees. 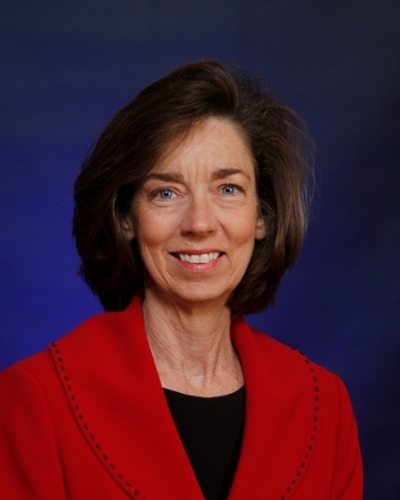 In her current position as Executive Vice President of Human Resources, Organizational Effectiveness and General Services, Gail oversees the following divisions: Human Resources, Organizational Effectiveness, Training and Development, Worker’s Compensation, Internal Communications, Employee Health, Employee Wellbeing, Volunteer Services, Hospital Gift Shops, and General Services that includes Food Service, Environmental Services, Plant Maintenance, and Safety and Security. Gail’s leadership, vision, and skills were especially critical through the pre and early years of the historic Hawai‘i Pacific Health merger in 2001 when three separate and distinct healthcare systems, Kapi‘olani, Straub, and Wilcox on Kauai, merged to become one. The endeavor was successful in large part because of foundational work Gail did to bridge different viewpoints, cultures, workgroups, and work environments. 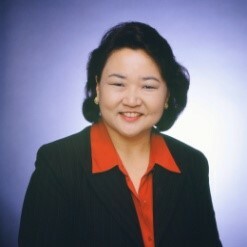 Her decades of experience and achievements in human resources, organizational development, employee health and wellbeing and internal communications have set standards of excellence that have brought Hawai‘i Pacific Health many local and national awards, including being recognized six times for Gallup’s prestigious Great Workplace Award. In the community and professional circles, Gail serves as speaker, advisor, or working member of task forces and committees that address various issues such as certification for nurses, program development to help impaired physicians and care providers, and addressing areas of healthcare staff shortages by creating school- or learning-based programs. Two examples are the nine nursing academies created by Hawai‘i Pacific Health to address statewide shortages in nursing specialty areas, and the recent unique partnership with the Department of Education to create the Hawai‘i Pacific Health Medical Assistant program that is currently offered in 12 high schools. Gail holds a Bachelor of Science degree in Nursing from Purdue University. 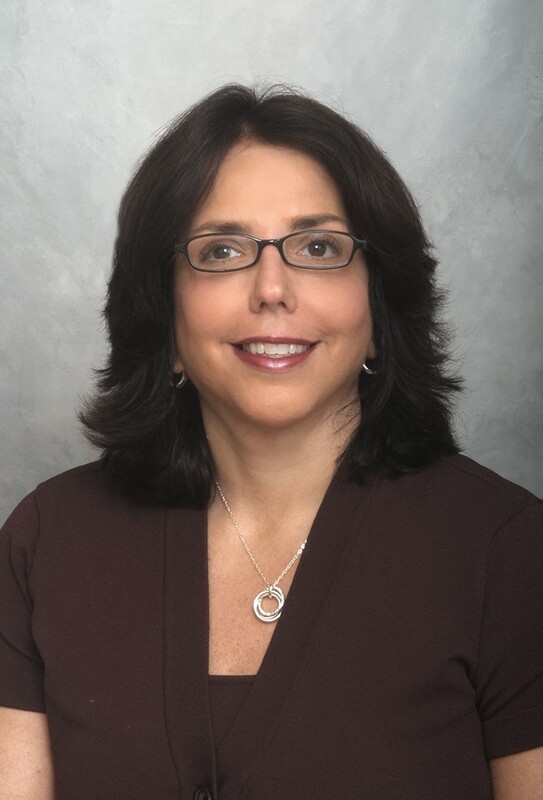 Her entire professional career has been in healthcare when she started as a nurse at the patient bedside, and moved to nursing administration, healthcare administration, and executive leadership. Gail earned her Masters in Business Administration with a concentration in Human Resources Management from Hawai‘i Pacific University. Professor Benjamin W Berg MD was born in London UK, and received his MD degree from the Tufts University School of Medicine, Boston Massachusetts in 1983. ​Dr. 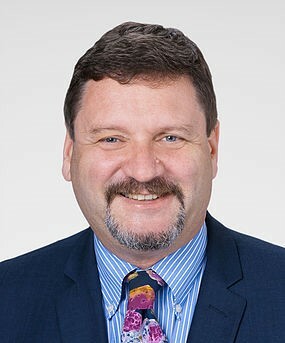 Berg is Professor of Medicine (Critical Care) and Founding Director of the Society of Simulation in Healthcare certified SimTiki Medical Education Simulation Center at the University of Hawaii, John A Burns School of Medicine (JABSOM). He is board certified in Internal Medicine, Pulmonary Disease, and Critical Care Medicine and is a Certified Healthcare Simulation Educator (CHSE). 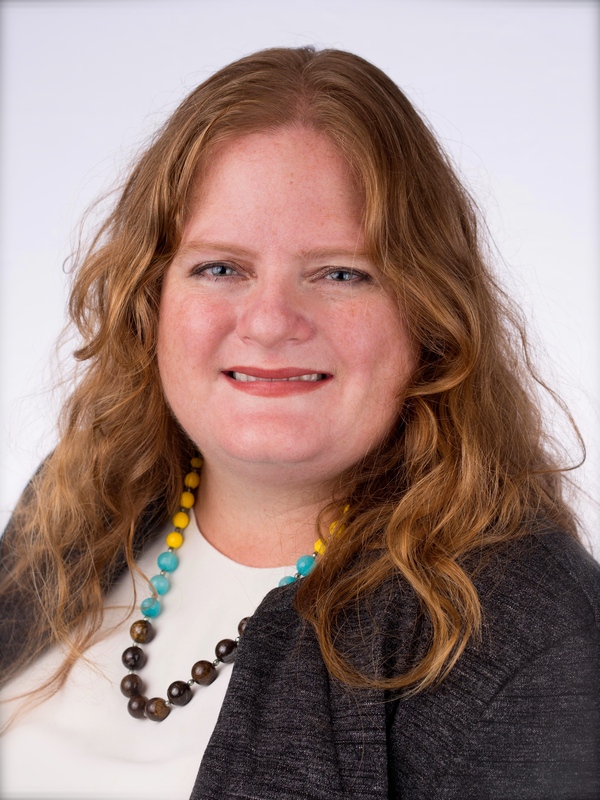 Dr. Berg is the Director of the SimTiki International Fellowship in Simulation Based Educational Methods, a 1 year post graduate program for international professional healthcare scholars. Dr. Berg has developed nationally recognized assessment tools for teamwork training and has over 65 peer reviewed publications and textbook chapters. His active research interests include international healthcare education, inter-professional education (IPE), simulation faculty development, educational assessment, patient safety, mastery learning, and healthcare technology integration. Dr. Berg is the author of the Fundamental Simulation Instructional Methods (FunSim) introductory faculty development course. FunSim has been translated into multiple languages for international academic and hospital-based educators. He holds an appointment as Senior Consultant at the University of the Ryukyus, ChuraSim Clinical Simulation Education Center, Okinawa Japan, and has held a temporary Medical License in Thailand. Dr. Berg has conducted workshops and served widely as an invited speaker for local, regional, national, and international academic institutions. He has shared his expertise in China, Hong Kong, Taipei, Japan, the Republic of Korea, Thailand, India, Saudi Arabia, Australia, New Zealand, Singapore, Malaysia, Indonesia, Philippines, Northern Ireland, and Germany. He serves in an advisory capacity for development projects in simulation-based education methods, telehealth, hospital safety programs, team training, simulation device development, and program accreditation. Dew-Anne is a senior care technology entrepreneur who leads an innovative software company called iHealthHome. iHealthHome is a subsidiary of Ho'okele Health Innovations, a Hawaii based company dedicated to integrating advanced technologies with caring services for seniors. iHealthHome provides care managers with a software platform that makes it easy for them to use technology to connect the entire care team including a senior, their family, caregivers and healthcare providers. Dew-Anne has over 25 years of healthcare leadership experience in healthcare finance, operations and strategic planning. 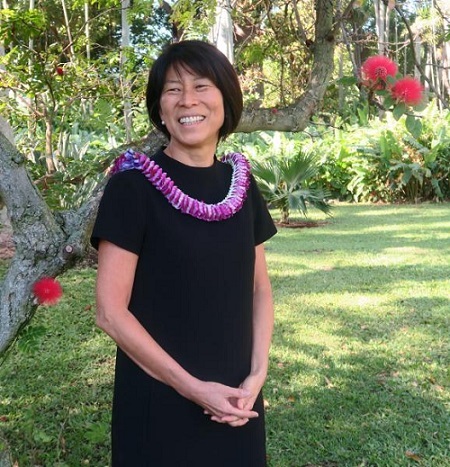 After more than a decade as a hospital administrator, Dew-Anne co-founded a senior care managements and private home care company called Ho'okele in the state of Hawaii who mission is to provide services to enable seniors to live well at home. Ho'okele then co-founded iHealthHome out of a need to bring automation, technologies tools and business intelligence to home and community based senior care. Prior to co-founding Ho'okele, Dew-Anne served as Executive Vice President and Chief Strategic Officer for Hawaii Pacific Health, where she was responsible for strategy, business development, research, risk management, patient safety and quality management. Dew-Anne is a graduate of the University of Hawaii and started her career as a certified public accountant with the international accounting firm Deloitte and Touche before becoming passionate about leading innovation in healthcare. Pamela A. Witty-Oakland is director of the City and County of Honolulu’s Department of Community Services. The department administers $114 million of federal, state and county appropriations, which provides housing and community development, senior and homeless supportive care and workforce development to Oahu’s at-risk populations. Ms. Witty-Oakland previously served as Vice President Asset Management of St. Francis Healthcare System, led the Franciscan vision for development of a senior rental community financed with low-income housing tax credits, and administered an outpatient surgery center. A resident of Honolulu since 1980, Ms. Witty-Oakland earned a MBA from the University of Hawaii at Manoa and is an avid motorsports fan.